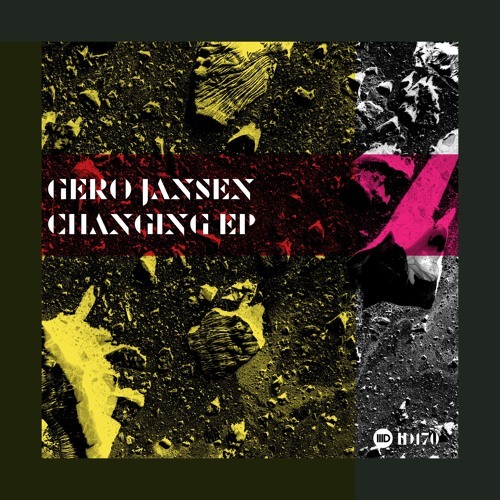 Out now on Beatport https://www.beatport.com/release/changing-ep/2483007 Gero Jansen is a German artist making his return to Intec following previously featured as a remix artist on Harvey McKays release on the label in 2018. Now back with a solo two track EP of dark and thumping techno, he has also featured on other imprints such as BluFin and Cristian Varelas Pornographic Recordings. Having made music since the young age of seven years old, he has graduated from playing instruments in bands, to composing techno tracks in a dark and pounding style that he has made his trademark. Having been into electronic music since the '90s, Gero Jansen has already proven himself as a DJ in his home city of Karlsruhe and its surrounding areas. This release is testament to Carl and Jon's devotion of discovering and championing fresh talent, many of whom in years to come will no doubt become future stars themselves. The title cut Changing opens the EP and uses a vocal sample hook of a phoenix changing. Its stabbing chords combined with a rumbling bassline and tense strings give it a ferocious sound hammered home by the hard hitting kick drum. Track two Hypnotic and as its name suggests the groove is hypnotising with a flickering lead sound and fast flowing percussive rhythms. Dark atmospherics add to the building intensity as the tracks momentum builds with an energy perfect for peak time plays.